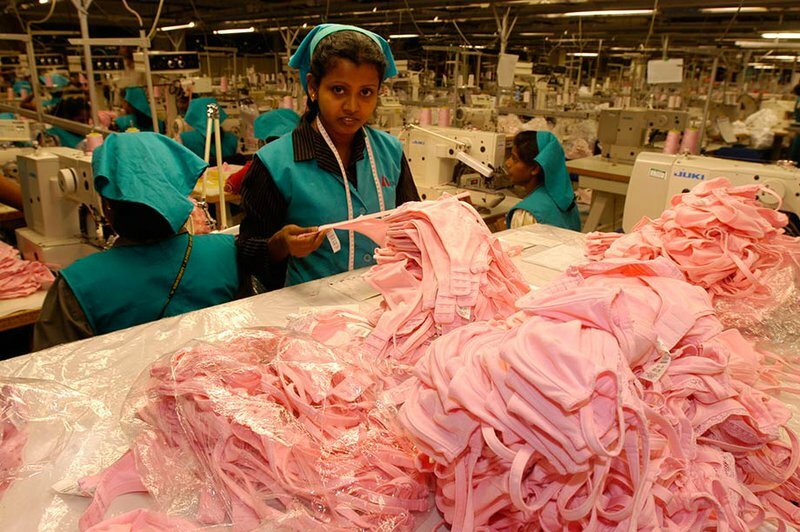 Australia is the latest country to propose combatting ‘modern slavery’ through corporate reporting rather than effective regulation. Women in the sewing division of a factory in Phnom Penh, Cambodia’s capital. 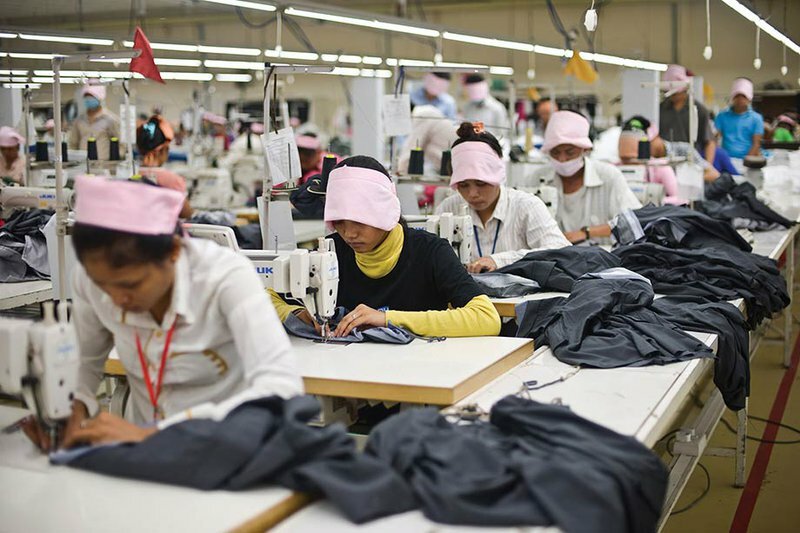 Clothing and footwear made in Cambodia is sold in Australia. Samer Muscati/Human Rights Watch. All rights reserved. Without meaningful due diligence requirements or penalties for noncompliance, the law is little more than a suggestion for voluntary action. Check out all of Human Rights Watch's reporting on Australia, or read more about the organisation's specific recommendations on Australia’s Modern Slavery Law.